*Lab Tested and Imported using optimal transport conditions to ensure freshness and quality. 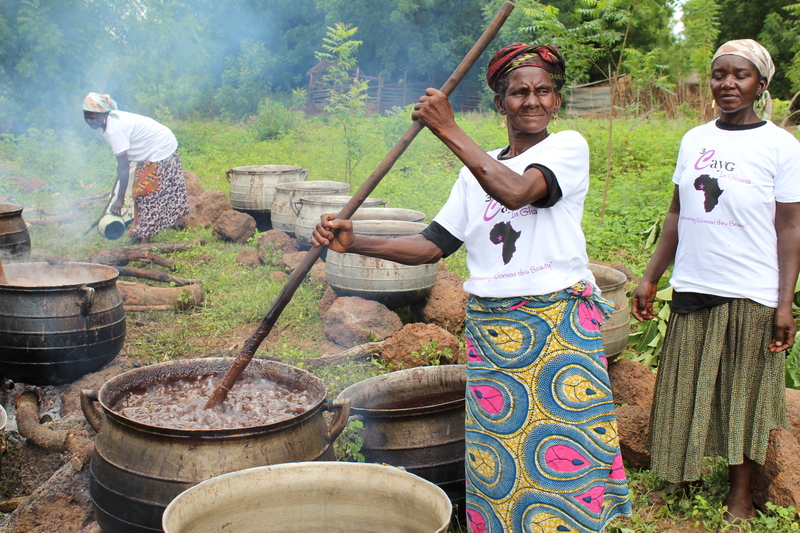 Our shea butter is only produced using nuts from the current (2018) harvest. Email 3CayGSales@Gmail.com for a quote. 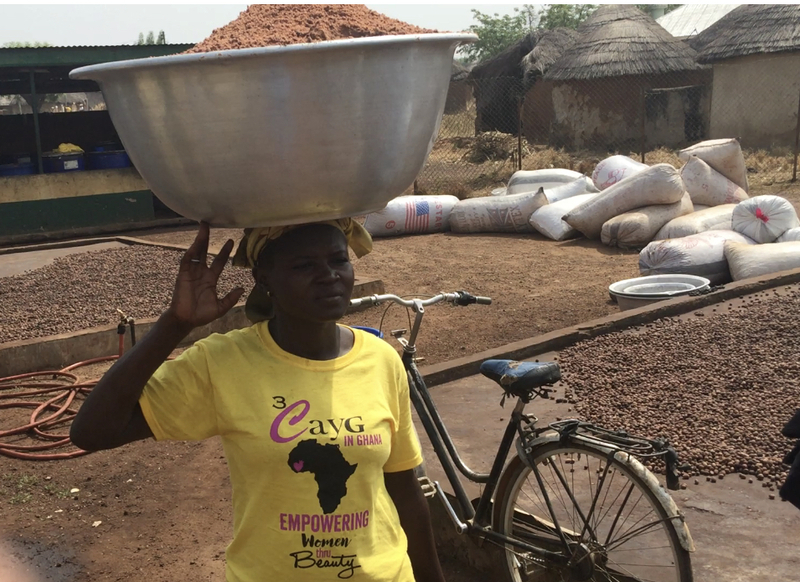 3CayG has partnered with an admirable and resilient women owned Shea butter co-op, located in a small village of Northern Ghana. It has been a long extensive search to source from an organization that is committed to fair trade and empowering women. We have finally connected with these queens and we could not be more proud. Follow the journey and help contribute to the solution. 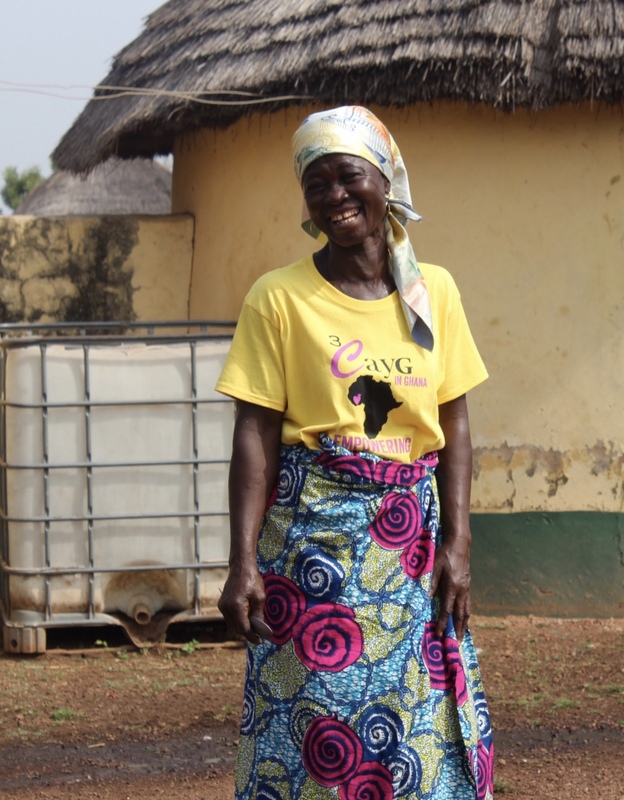 By purchasing your Shea butter from 3CayG you can rest assured that you are contributing to building a community and empowering women thru your commitment to love and beauty. I made body butter with this. I think this is the freshest shea butter I have received since I started making my own products. I cannot wait to make other products with this shea butter. The Shea Butter is so smooth and rich. I couldn’t believe how soft it was. I melted down with 3CayG Cocoa Butter for my body butter and beauty care products. They both melts so easily. I love their products so much!!! This is the best shea butter out there. It's not gray or grainy. It melts into a beautiful oil and goes with my soaps and body butters perfectly. I had to order from another company while the shea was out of stock and I regret it. It's the exact opposite of 3CayG. I just placed an order with enough so I'll have backup incase there's another out of stock period. BEST DARN BUTTER IN TOWN!!! This smooth & creamy shea butter will keep you locked in FOREVER!! I almost had a slight mild breakdown when you were out of stock! I absolutely love this unrefined shea butter. I literally cut it with a butter knife. Mostly, I love that you all support our siStars in Ghana! Peace & Blissing to the 3CayG Family! The freshest Grade A Shea Butter. It’s truly an art form to make butter like this - the smell, the creaminess, the color... everything. If you have the real deal then you know that you can’t ever cut corners again. Some of the best !!! I used this Shea butter for my whipped body butters! It whipped perfectly—so soft, blends well with essential oils and smells lovely!